We offer a full range of water pipe products for the potable and non potable water markets. 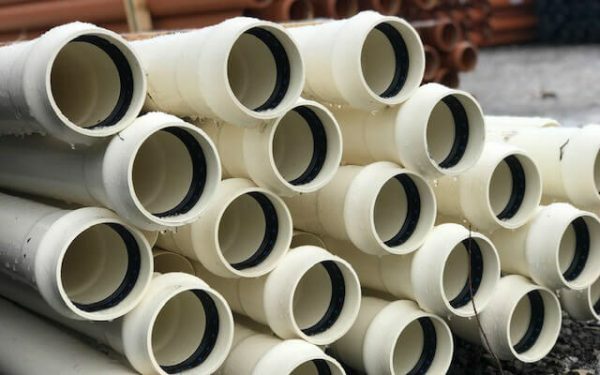 Medium Density Polyethylene Pipes (MDPE) have revolutionised the water transfer market over the past 25 years due to the considerable advantages over the traditional materials of ductile iron, steel and cast iron. Its availability in coil lengths (up to 150 metres long), lower in weight, vast choice of bore sizes and resistance to corrosion and chemicals make it the preferred choice for installers. A full range of Philmac and Plasson fittings are available to compliment the MDPE range of pipes. Blue for below ground and potable drinking. 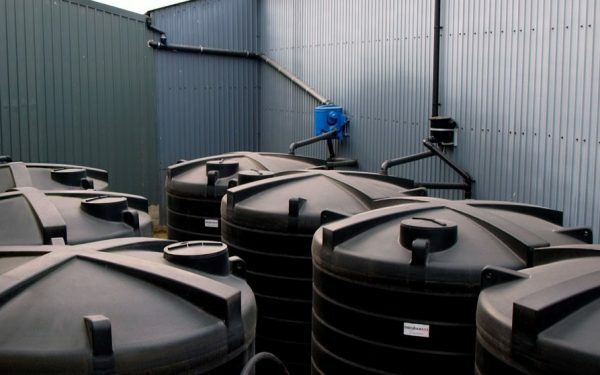 Black for above ground and dirty water (non-potable) applications. The range of sizes available are 20mm, 25mm, 32mm, 50mm and 63mm. Sizes above 63mm are available and are highlighted in the ‘pressure systems’ section. 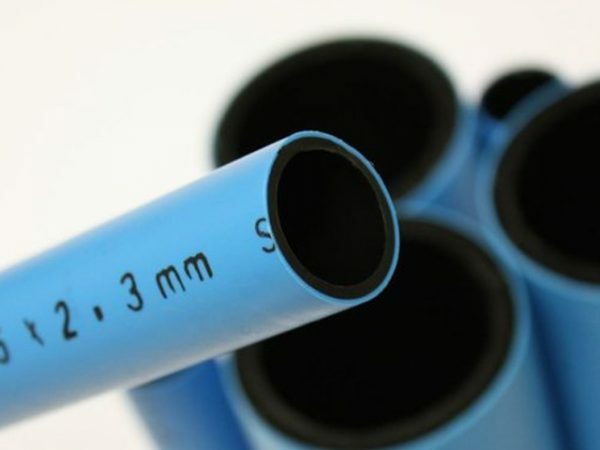 All pipe sizes and both blue and black colours are available in 6 metre, 25 metre, 50 metre, 100 metre and 150 metre length coils. All pipes are manufactured to the relevant British Standard (EN12201). We stock and distribute a complete range of Water Authority approved compression and electrofusion fittings. 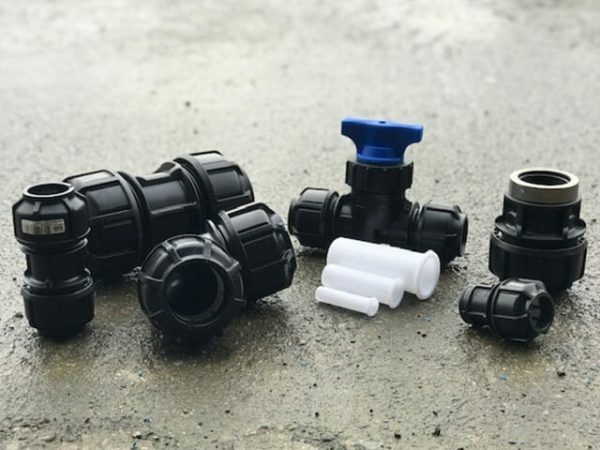 The range is very versatile and connects difficult materials such as lead, cast and copper to MDPE pipes. We stock stop taps, straight joiners, elbows, reducers, tee junctions and many other fittings.